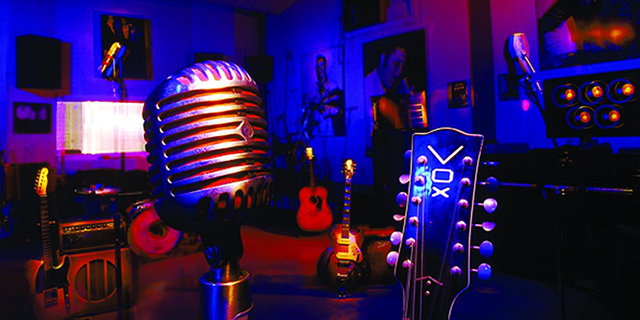 Tommy Emmanuel Guitar Camp Memphis is an event for players and music-lovers of all ages, levels, interests, and taste! Whether you are a master player, a beginner, or just an enthusiastic fan, our four day programs offer activities and workshops for you. Our environments are non-competitive and are strictly about immersing oneself in the joys of music and our lovely surroundings! We will be using the historic City of Memphis as a backdrop for our events. Included in our schedule will be dinners at the finest restaurants in town, a presentation at Stax Studios by Steve Cropper, after dinner concert by Jerry douglas at Graceland Annex, and much more! I’ve been a lot of places, but I can confidently say there’s absolutely no other place in the world like Memphis! That’s where we’re going next summer, and I hope you’re ready for a rock ‘n’ roll ride. This is a personal invite to the Tommy Emmanuel Guitar Camp USA Plays Memphis in Memphis, TN July 23-27, 2018. Memphis is one of the cradles of rock ‘n’ roll. We want to feel that while we’re there. 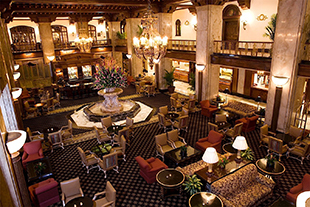 In order to do so, we’ll be staying and workshopping at the world-renowned Peabody Hotel and using the whole city as our playground. The Peabody is famous in and of itself. Of course, we’ll be doing the lessons, the workshops, and performances, but we’ve got some unbelievable outings planned. It all ties in. This is something you can’t get anywhere else. You have to be in Memphis for this experience. As part of the experience, we’re going to visit Stax Studio, and we’ll also be having dinner at Graceland. 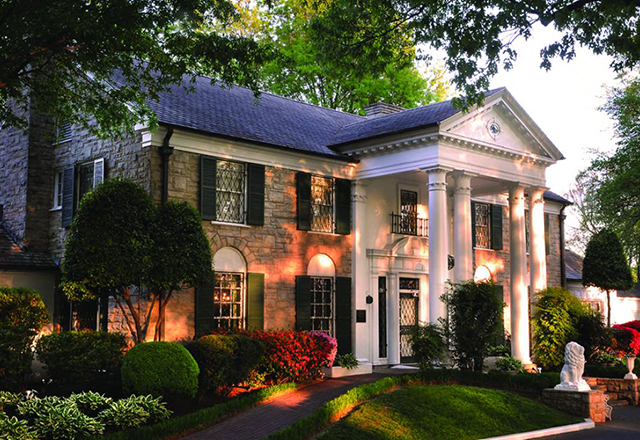 When you walk through the front door, you know exactly why Elvis Presley bought that house. It’s such a wonderful and unbelievable home. You just don’t want to leave. When you go downstairs and see a number of awards, it’s beyond your wildest imagination. 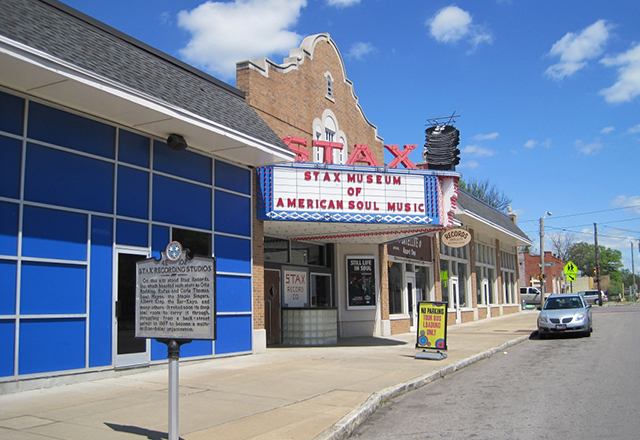 I’ve been to Graceland several times, because I’m a big Elvis fan, but I’ve never actually been to Stax. I can’t wait to see both. At Stax, you’re in for a real special treat. We’ll have the studio for the whole day. 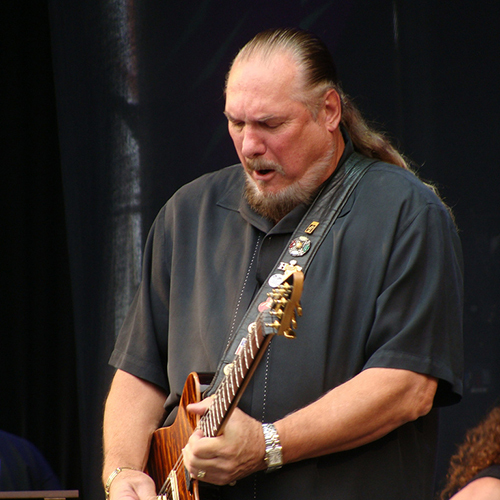 Steve Cropper is coming in to spend a day with us and talk through the recordings he did there with Otis Redding. In addition to Cropper, you’re going to get to spend time with Pat Bergeson, Jack Pearson, Mike Seal, and the one and only Jerry Douglas. The experience these guys are going to bring to the camp is something money can’t buy. I’ll never forget my first gig in Memphis. I played a concert on Beale Street. The energy was just amazing. How warm and nice everyone was really stuck with me. This is a place I’ll be coming back to. I hope you feel the same way. We’re going to enjoy some real rock ‘n’ roll moments together in a place that’s about as rock ‘n’ roll as it gets. When the campers are leaving, I hope they say it’s an experience they’ll never forget. Oftentimes, students come up to me and say how good the teachers were, how the positive vibe changed their lives, and that they can’t wait to get to work on the instrument. There’s no better feeling than that. I hope to see you all in Memphis! 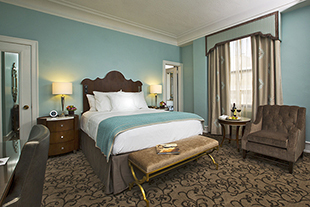 With a style and tradition befitting one of Memphis’ grandest, most legendary hotels, The Peabody Memphis offers a magnificent bridge between the “Blues City’s” celebrated past and cosmopolitan present. Believe it or not, I’ve never been to Stax or Sun! I’m just as excited as anybody to visit these hallowed halls. I have been to Graceland quite a few times, and it’s just as amazing every time. We’re going to have a blast. Known as the “Home of the Blues” and “Birthplace of Rock n’ Roll” there is something exciting around every corner in Memphis. 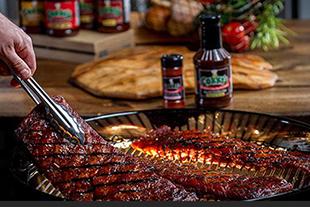 From amazing barbecue to rich rock n’ roll history. Memphis is a city that will leave every music lover wanting more. 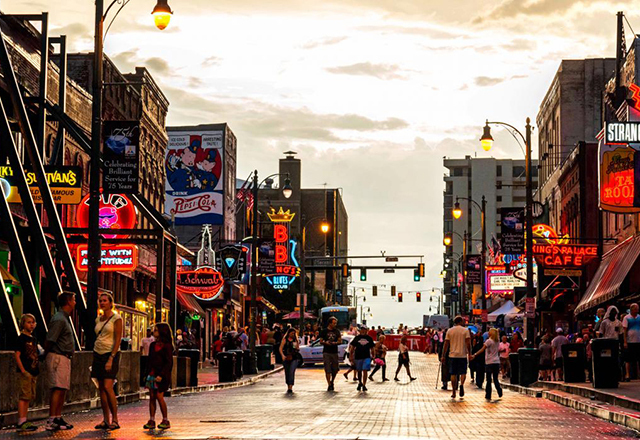 Rock out all night on Beale street, pig out on the best barbecue in the world, adventure to Graceland, or check out the endless music museums and learn more about your favorite artists. 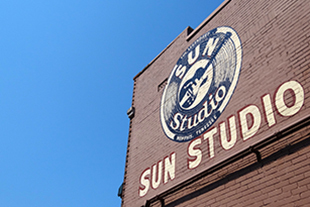 Live out your rock n’ roll dreams at Sun Studios and Stax Studios where all the legends recorded. 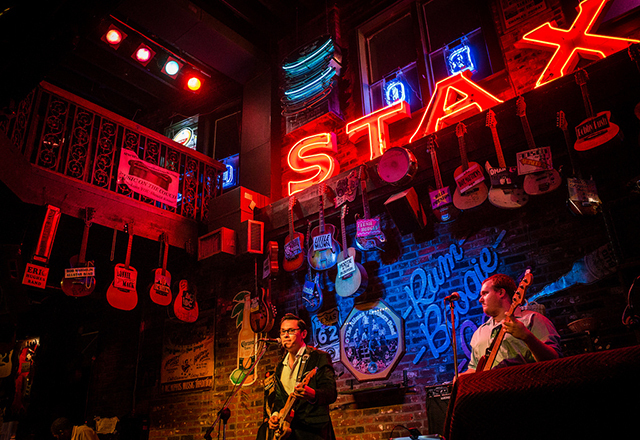 In Memphis the “Birthplace of Rock n’ Roll” you can assure that you will be rockin’ all day and night. Check out all the fun at Memphis Travel. We will be offering Musical Tours of Memphis, led by Memphis music historian David Simmons (for an additional charge). 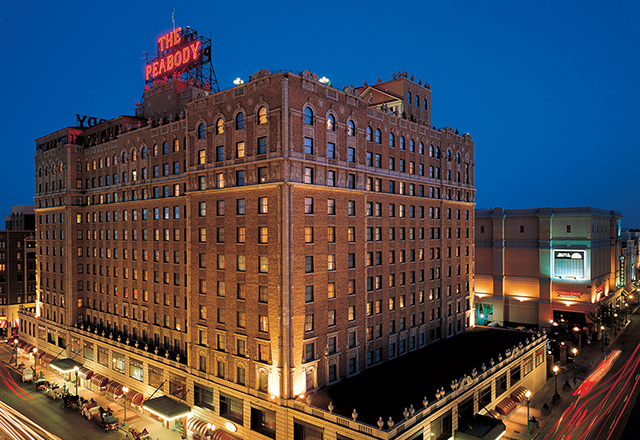 This camp will be using the Peabody Hotel as our primary backdrop for workshops. During our evenings we will be hitting the town Memphis style, checking out all the great activities Memphis has to offer. Tommy will be leading workshops, eating his meals, etc. with the campers all day every day. 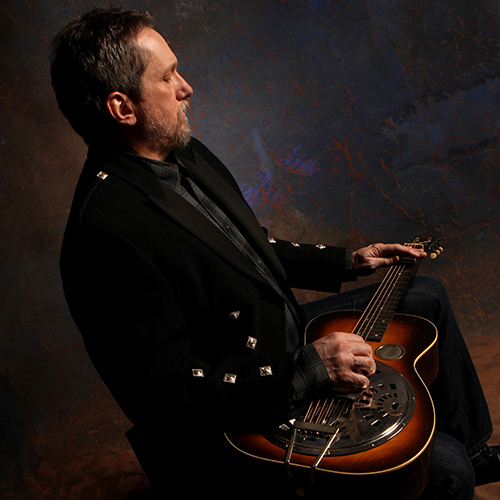 Jerry Douglas workshop will focus on a wide range of topics, but one area he wants to cover is the similarities and differences between the guitar and the dobro and how the two instruments play together. Steve Cropper will be giving a personal history of the great sessions he led at Stax. He will be telling us the inside scoop on so many classic recording sessions and shows. Plus he and Tommy will be leading a master class together on performance and recording. Mike Seale will focus on chord theory, chord voicings, solo building, and looking at soloing over chord changes. 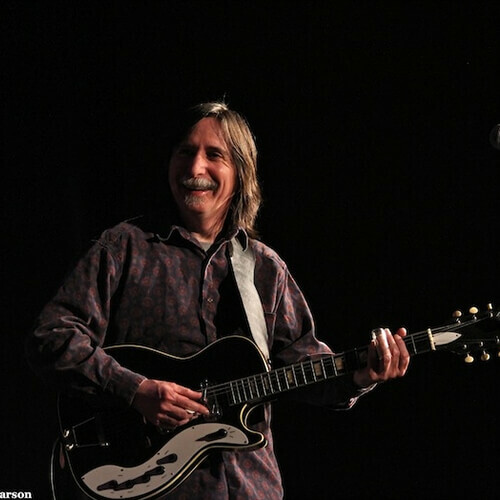 Pat Bergeson will be teaching the students basic fingerpicking patterns and techniques. Also, the fundamentals of Blues and Jazz improvisation, Jazz harmony and Reharmonization. As well as he is showing the students how to improve their rhythm and timing. The Guitar Camp Memphis Schedule is subject to change. You will be provided with an updated schedule upon check-in. Also, we will post the daily schedule in the dining hall in case there are last minute changes. Private van or towncar service with transportation to the airport or local restaurants and attractions can be reserved in advance through The Peabody Concierge by calling 901-529-4000. He’s coming in for one day. We’re going to Stax Studio together. It’s something we really wanted to do with Steve. I know it’s going to be a mind-blowing experience for everybody. I actually met him with Chet Atkins. He loves to play and has a great attitude. Born on October 21, 1941, on a farm near Dora, Missouri, Steve Cropper moved with his family to Memphis at the age of nine. In Missouri, he had been exposed to a wealth of country music and little else. In his adopted home, his thirsty ears amply drank of the fountain of Gospel, R & B and nascent Rock and Roll that thundered over the airwaves of both black and white Memphis radio. Bit by the music bug, Cropper acquired his first mail order guitar at the age of 14. Personal guitar heroes included Tal Farlow, Chuck Berry, Jimmy Reed, Chet Atkins, Lowman Pauling of the Five Royales and Billy Butler of the Bill Doggett band. He has a wealth of experience and an amazing way of explaining how he arranges and things. Having him there will be a real bonus. He’s a great player in many styles. He can play like Gary Davis. He can play the Allman Brother stuff he’s famous for. He can play like a Django. He’s got such a wealth of knowledge of chords. He’s a cool guy. Jack Pearson is known as an A-list blues/rock lead and slide guitarist. His playing is sophisticated while full of intensity and passion. His versatility and musicianship keep his performances fresh and exciting. Blues Revue calls him a “world-class guitarist”; Rolling Stone brags on his “light touch and fluid, jazzy style”; Boston Globe declared him “an outrageously smooth slide guitarist”; and Real Blues Magazine recognized him as “one of the best blues/rock guitarists on the scene today”. Playing professionally for 40 years, Jack is adept at many musical instruments and genres and possesses the ability to take each to a higher level. Having been influenced by many styles of music, his knowledge of the history of each also allows him to deliver a “true to the tradition” performance. He’s the guitarist with Jerry Douglas. He’s a phenomenal young player with a really unusual style. I’m looking forward to hearing what he brings to the camp. It’s a soaring melodic approach that’s exhilarating to listen to. 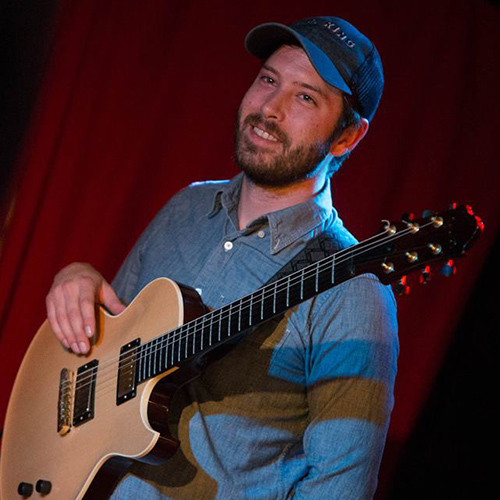 Mike Seal is a musician and guitarist based out of Atlanta. Originally from Bridgewater, Va., he played out of the East Tennessee region for the last ten years, touring and recording with a wide variety of bands including: The Black Lillies, Jeff Sipe Trio, The Jeff Coffin Mu-tet, Ike Stubblefield, Robinella, Larkin Poe, and the bluegrass group Mountain Soul, among others. 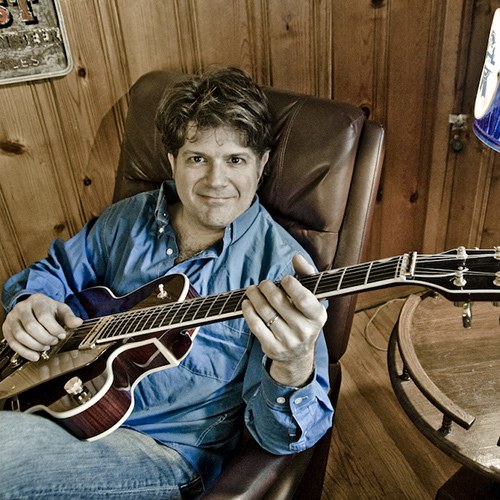 Mike has performed and recorded on many other projects as a guitarist, pianist and Dobro player. His background is primarily in jazz, but you will hear him performing a wide range of music spanning many genres. Commuter Package gets you into all workshops, concerts, and activities. This package does not include lodging or meals (including dinners and shows at Rum Boogie and Graceland). 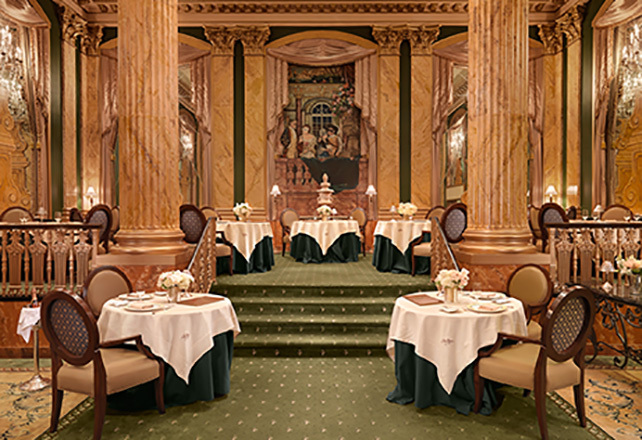 Food and dinner concerts will be available on a la carte basis. Standard room with one king bed or queen bed. Pricing is per person. 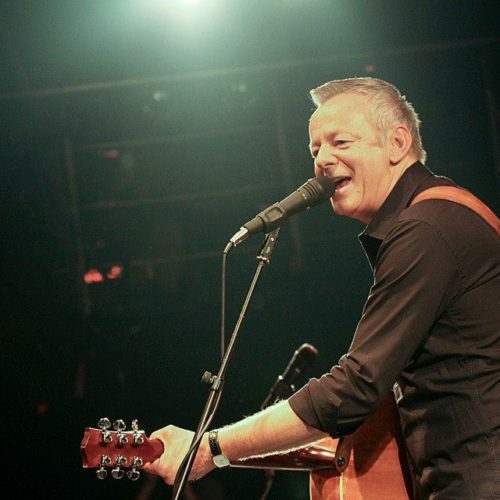 Your decision to register for Tommy Emmanuel Guitar Camp Memphis constitutes your acknowledgement of and consent to all of the registration, payment and cancellation terms and conditions listed below. Dreamcatcher Events, LLC reserves the right to use photos and videos taken during Tommy Emmanuel Guitar Camp Memphis, including photos that include the images of any attendees, and to use such photos for advertising and marketing purposes. I hereby release Dreamcatcher Events, LLC, its employees, managers, vendors, owners and all associated entities, from all claims, liabilities, loss to property, damages, injuries, etc. arising out of or in connection with my purchase and/or participation in any aspect of Tommy Emmanuel Guitar Camp Memphis. Registration is closed sign up for updates on future camps!